With college football and the NFL finally getting started this week, we thought it would be fitting to showcase the top captains and teams in each of the five Captain of the Year Cup divisions. 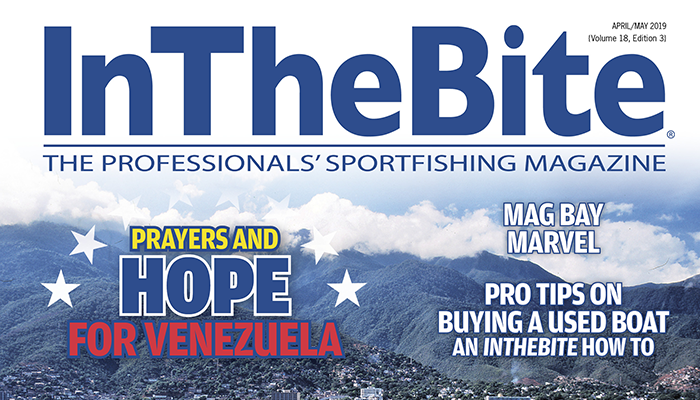 Two of the five divisions have wrapped up (East Coast and Gulf Coast) and we’ll be showcasing the winners in the December 2014 issue of InTheBite, The Professionals’ Sportfishing Magazine. 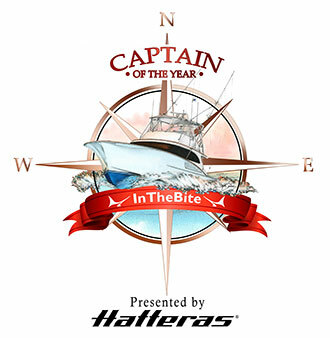 We’re still waiting on the South Carolina Governor’s Cup staff to determine the overall winner for the series this year, which will determine the outcome of the East Coast race but congratulations are in order for Capt. Jason Buck on the Done Deal, winner of the Gulf Coast Captain of the Year Cup. Jason won by a narrow 50 points over fellow competitor Capt. Devin Potts on the Sea Mixer, who finished the year with 1,850 points. With the new Captain of the Year format, we are also creating a Perpetual Trophy for each division. Each year, the winning captains’ names will be engraved on the Cup in a tradition similar to the U.S Open’s Wanamaker Trophy in professional golf. Keep in mind that we still have several tournaments to decide the Florida and International divisions and the Hawaii Division winner will be determined at the last event later this month. Enjoy your weekend! Good luck in your next tournament and congratulations to the top ranked teams of 2014. What came first the football or the egg sinker? 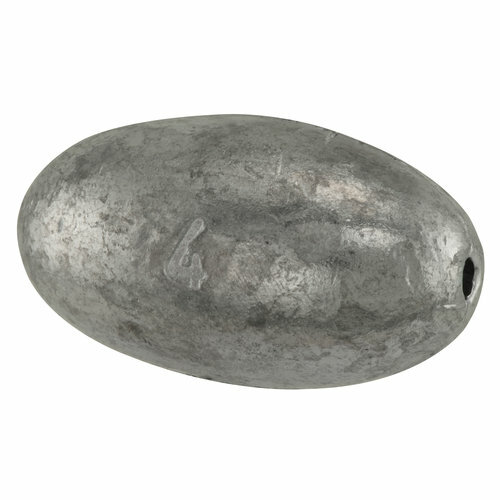 Its no coincidence a sinker looks like a football. 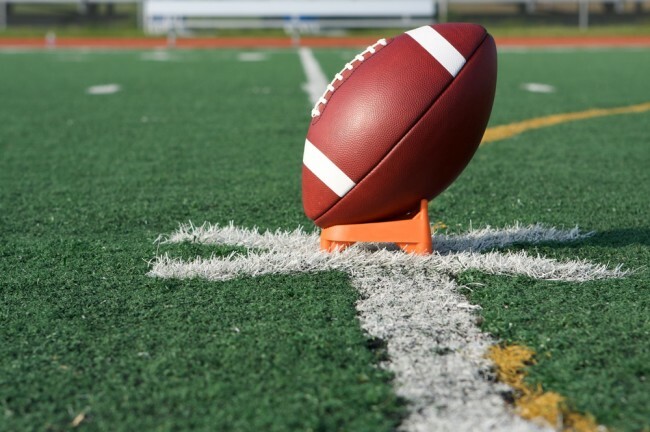 Happy Football Season! Virigina Beach Billfish Tournament, 2nd Place, 300 Pts. Edisto Marina Billfish Shootout, 1st Place, 500 Pts. Alice Kelly Memorial, 1st Place, 500 Pts. #5- Capt. Mike Glaesner, Sportin’ Life, 800 Points. Georgetown Blue Marlin Tournament, 1st Place Harvest 500 Pts. Carolina Billfish Classic, 2nd Place 300 Pts. Gold Cup Invitational, 1st Place, 500 Pts. Jupiter Billfish Tournament, 1st Place, 500 Pts. New Orleans Invitational Billfish Tournament, 2nd Place, 300 Pts. Emerald Coast Blue Marlin Classic, 1st Place, 500 Pts. Houston Big Game Club Lonestar Shootout, 1st Place, 500 Pts. MBGFC Labor Day Tournament, 3rd Place, 100 Pts. Gulf Coast Blue Marlin Grand Championship, 3rd Place, 100 Pts. Gulf Coast Triple Crown Champion, 250 Pts. 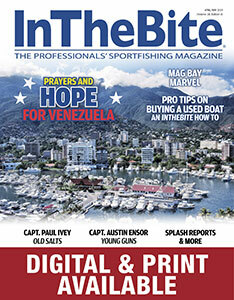 The White Marlin Shootout, 1st Place, 500 Pts. 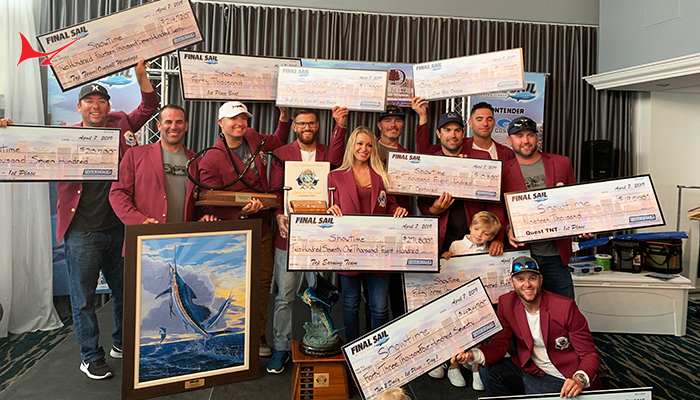 Cajun Canyons Billfish Classic, 1st Place, 500 Pts. Emerald Coast Blue Marlin Classic, 1st Place Harvest, 500 Pts. The White Marlin Shootout, 2nd Place, 300 Pts. Gulf Coast Blue Marlin Grand Championship, 1st Place, 500 Pts. MBGFC Labor Day Tournament, Heaviest Marlin, 500 Pts. Kona Kick Off, 1st Place, 500 Pts. World Cup, Heaviest Marlin, 1st Place, 500 Pts. Firecracker Open, 1st Place, 500 Pts. Skins Marlin Derby, 1st Place, 500 Pts. Kona Classic, 1st Place, 500 Pts. Bahamas Billfish Championship, Leg 4, 3rd Place, 100 Pts. Sea Horse Anglers Club Billfish Tournament, 1st Place, 500 Pts. 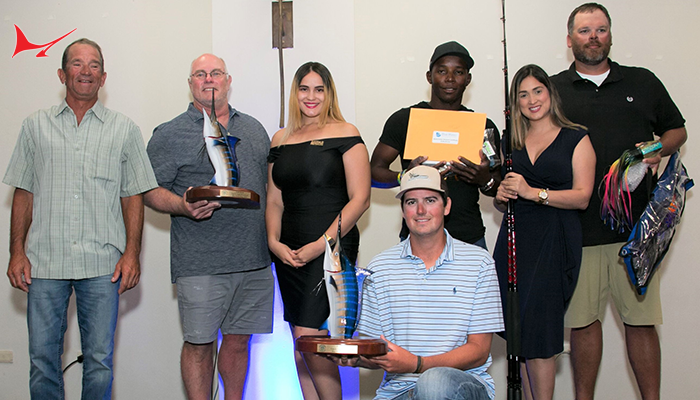 Bermuda Triple Crown Billfish Champion, 250 Pts. 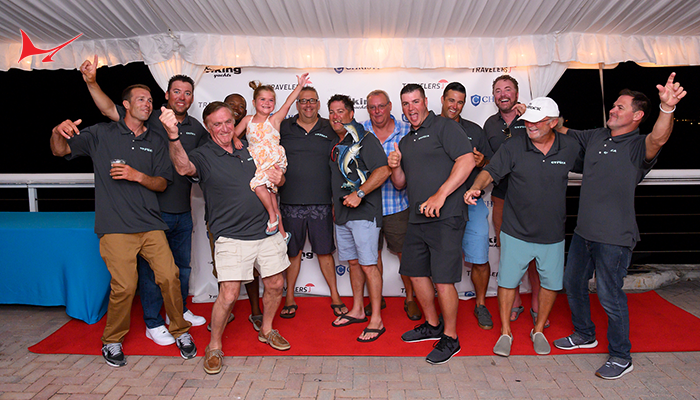 Bermuda Release Cup, 1st Place, 500 Pts. Sea Horse Anglers Club Billfish Tournament, 2nd Place, 300 Pts. Baker’s Bay Invitational 2nd Place, 300 Pts. Abaco Beach Blue Marlin Invitational, 3rd Place, 100 Pts. Bahamas Billfish Championship, Leg 3, 3rd Place, 100 Pts. 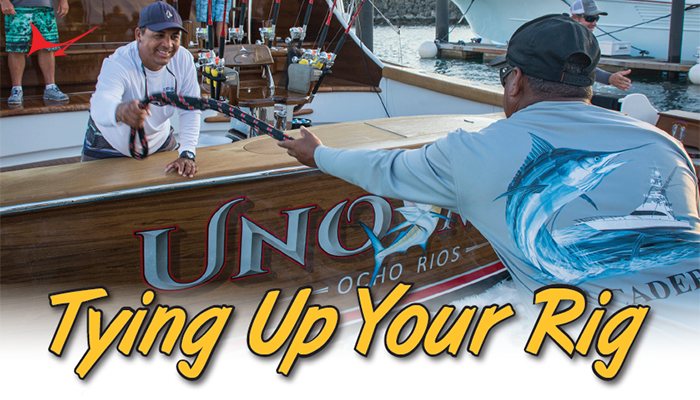 Bahamas Billfish Championship Leg 4, 300 Pts. USVI Atlantic Blue Marlin Tournament, 3rd Place, 100 Pts.